HomeVs. TuesdayVs. Tuesday: 2 Bands Cover 1 Song… Who Wins?! Fight! 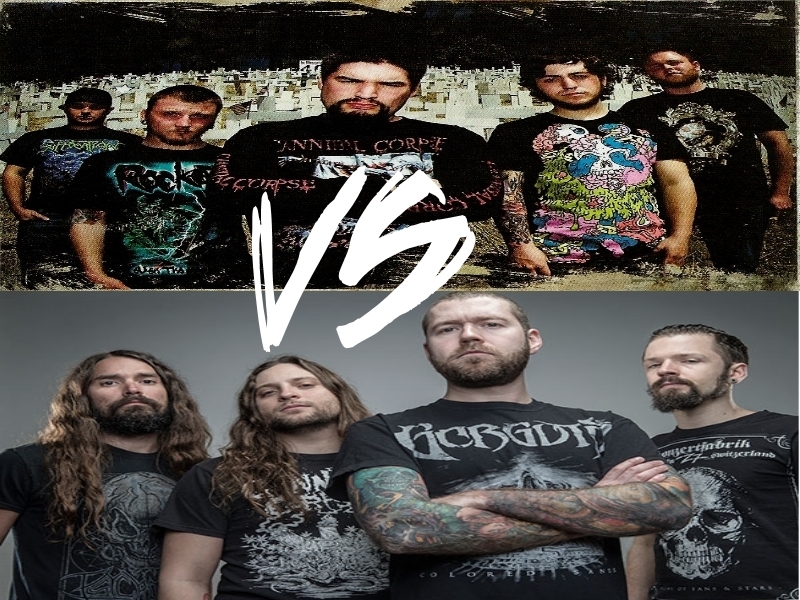 Vs. Tuesday: 2 Bands Cover 1 Song… Who Wins?! Fight! Seeing as it’s all hallows eve… “Surprise! You’re Dead” by Faith No More covered by two of the more brutal bands around, Revocation and All Shall Perish! Hernan “Eddie” Hermida (now of Suicide Silence) vocals suit this one down to the ground!